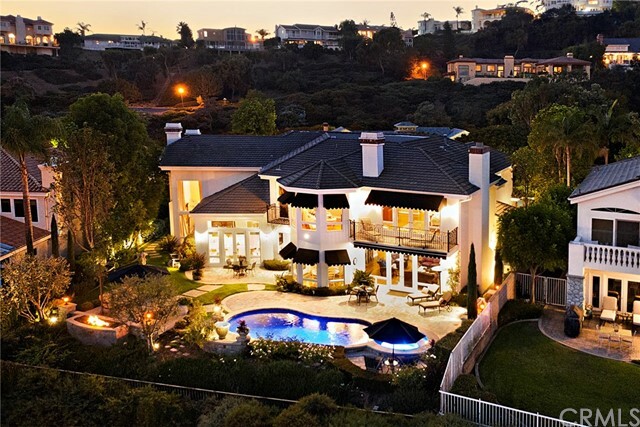 Charm is timeless in this exquisite ocean view estate! 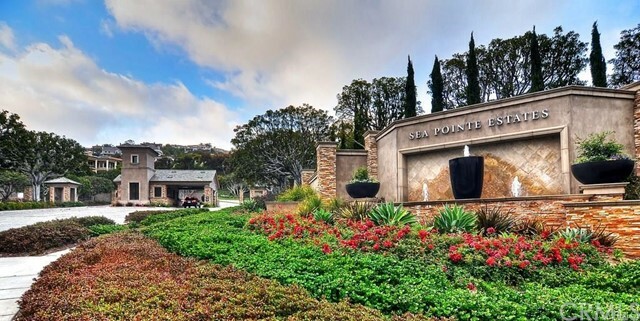 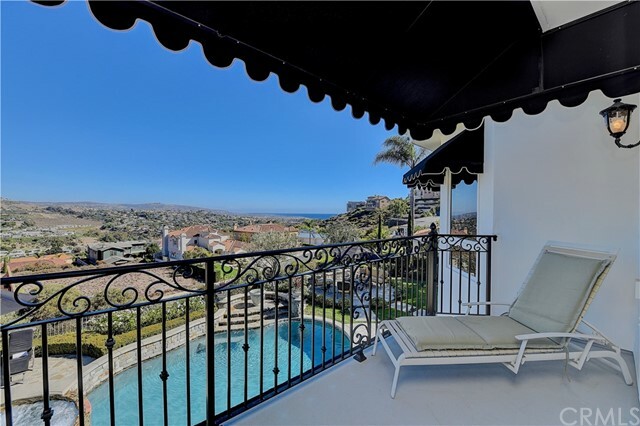 Nestled on a quiet cul-de-sac behind the guarded gates of one of San Clemente’s most prestigious neighborhoods, this impressive residence boasts the “best layout in Sea Pointe Estates” w/ 5 beds, MAIN FLOOR bed, 5.5 baths, Office/Den, 4 fireplaces & 4-car garage. 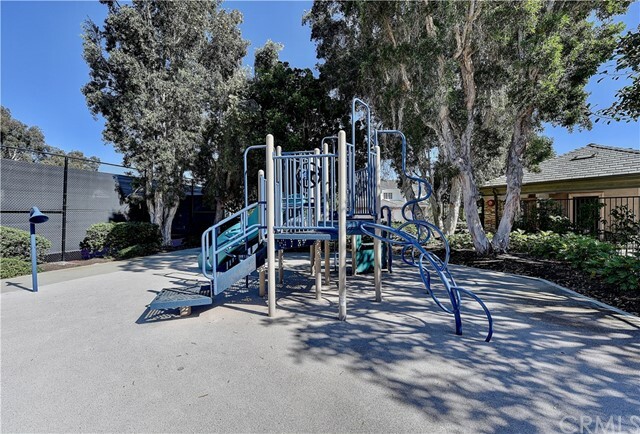 Endless upgrades include tinted windows, security, intercom, & fire-sprinkler systems, 3-zone central air, & is elevator-fitted. 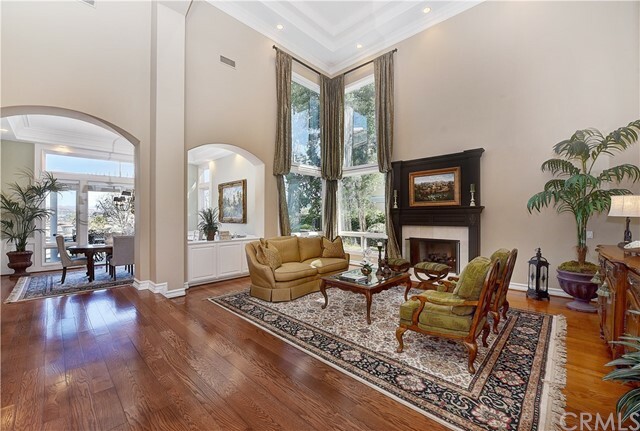 Upon entrance, you are greeted by a double story foyer w/grand staircase, beautiful Bruce hardwood floors, & the fireplace warmed living room that enjoys sit down garden views from double story windows. 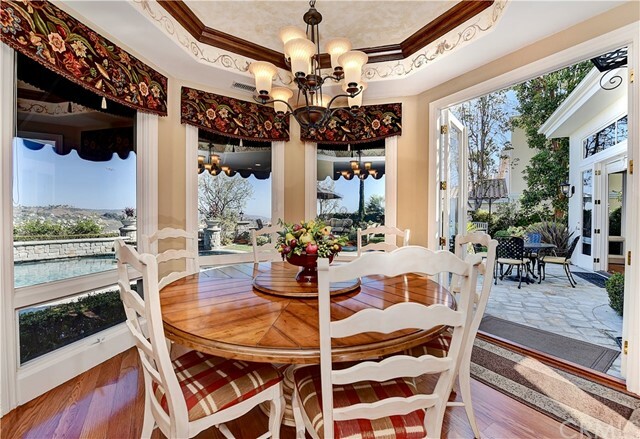 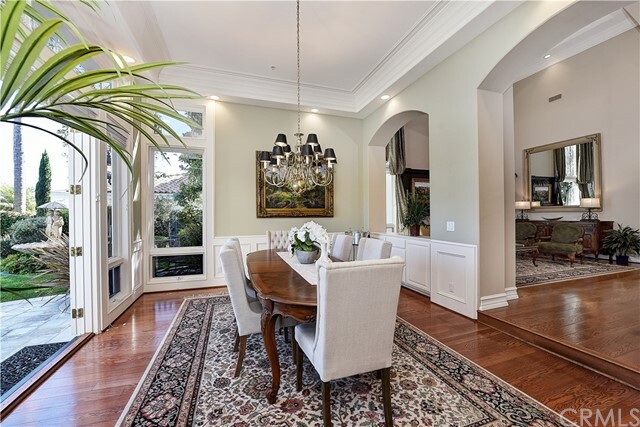 Dine w/ extended family in the formal dining room offering elegant wainscoting & French doors that open to the backyard. 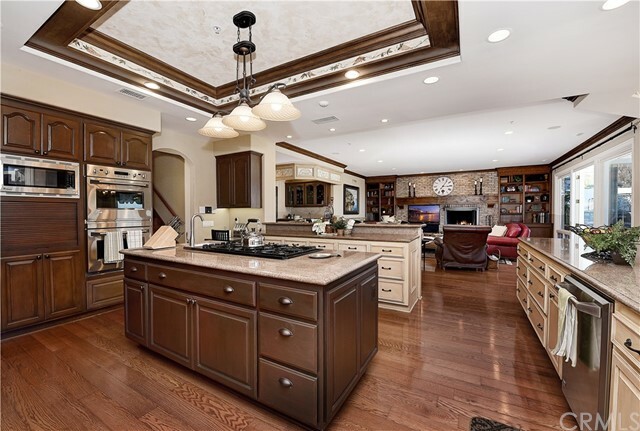 The gourmet eat-in kitchen boasts granite countertops, high-end stainless steel appliances, & center island w/ six burner stove. 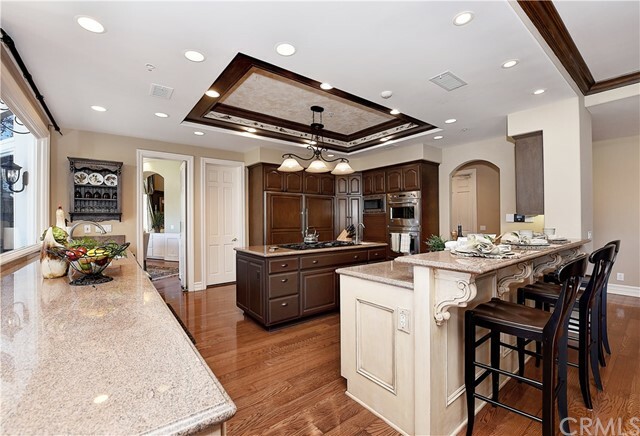 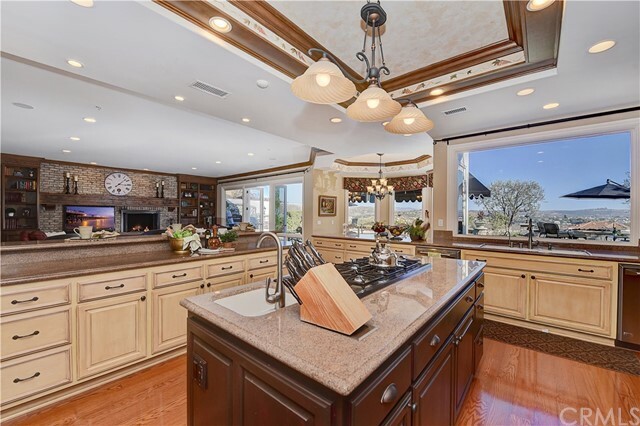 From the kitchen, look out over the windowed breakfast nook & expansive family room, complete w/bar & fireplace. 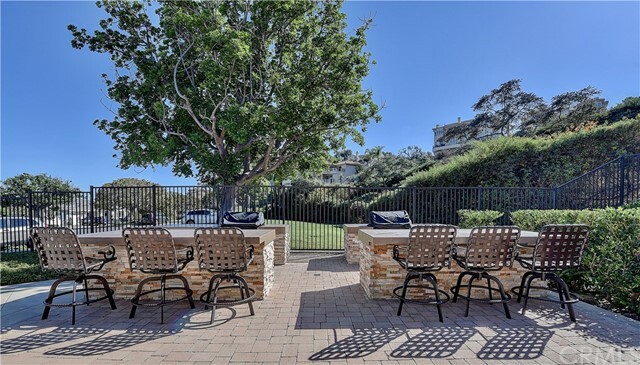 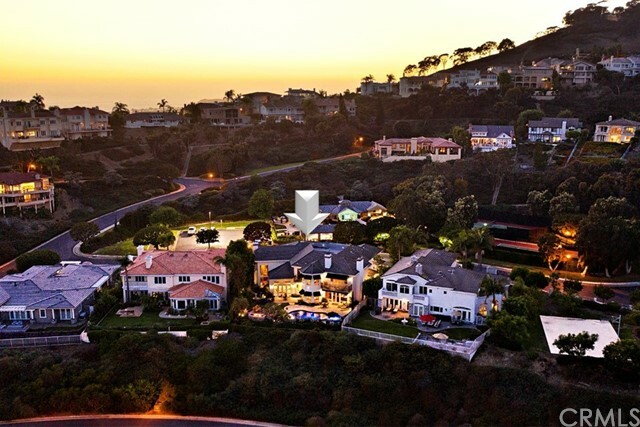 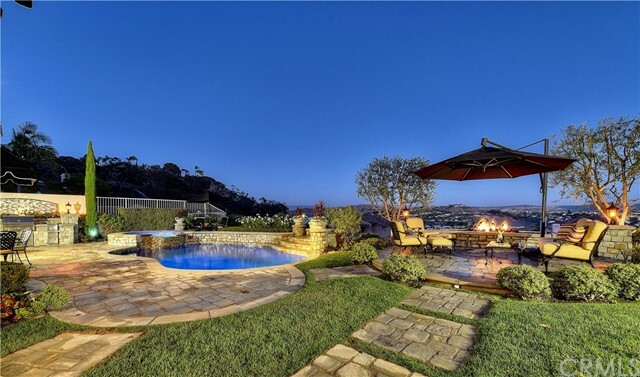 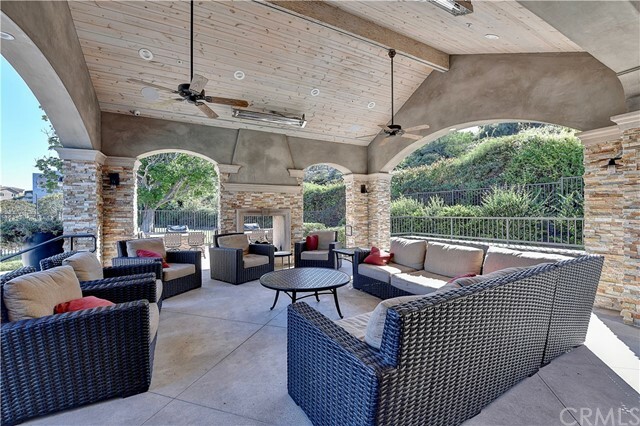 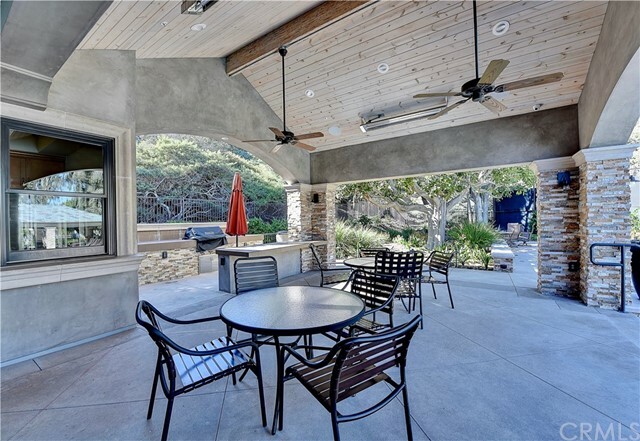 Step out into the ENTERTAINER’S DREAM backyard w/ saltwater, rock POOL & SPA, BBQ, firepit, speakers, fountain & lovers’ benches placed throughout. 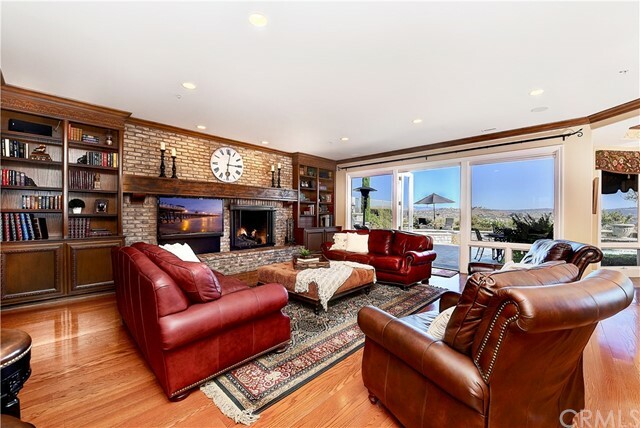 Enjoy incredible mountain views in winter! 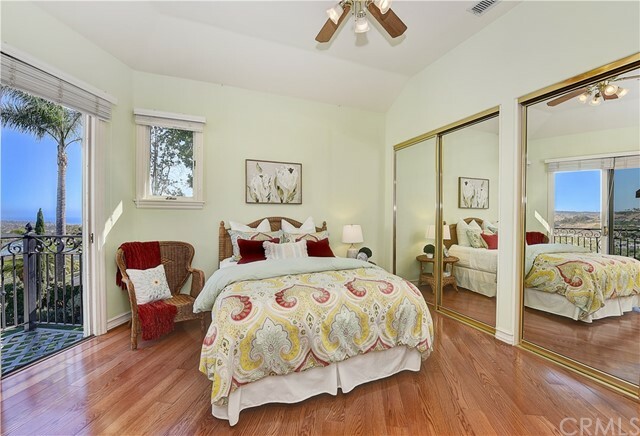 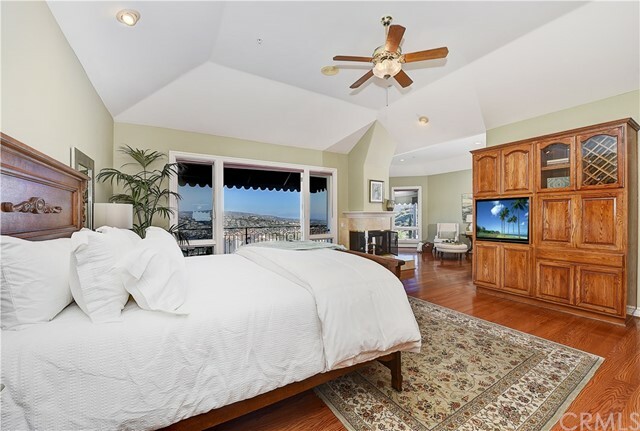 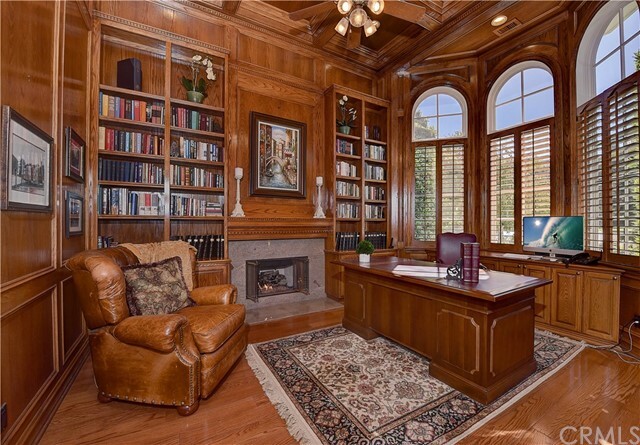 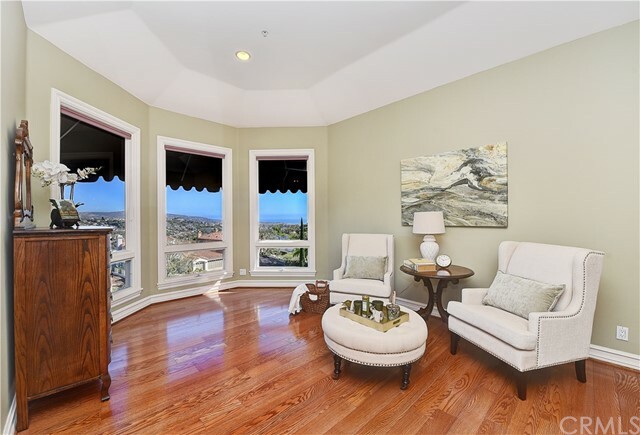 Upstairs, an exceptional master suite pampers w/a fireplace, sitting room, & view balcony. 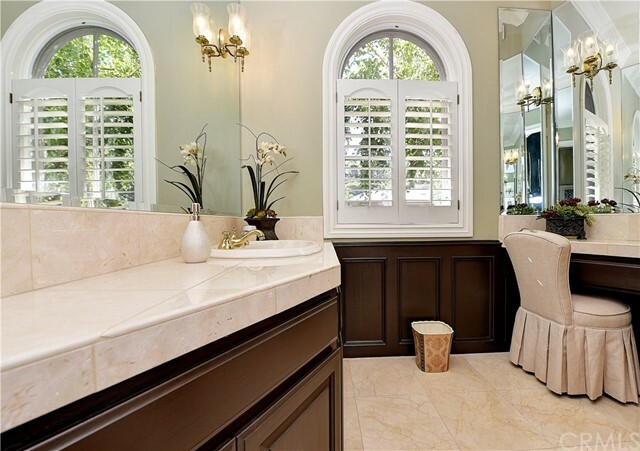 The enormous master bath offers his & her water closets, walk-in closets, Jacuzzi bath & walk-in, dual head shower. 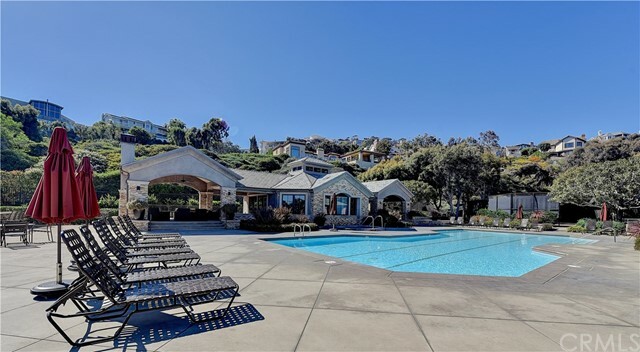 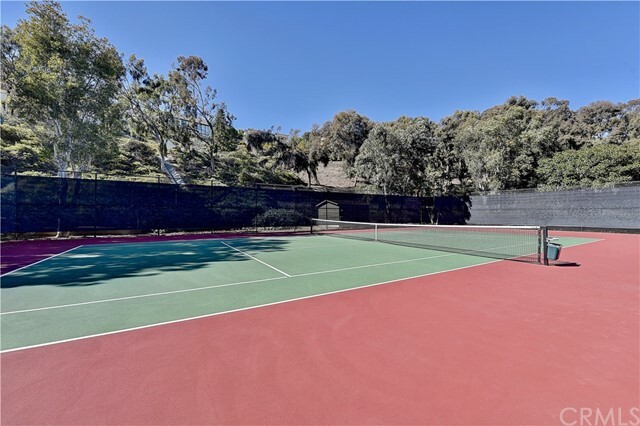 Just across the street, find a sparkling community pool, spa, Clubhouse & tennis courts!